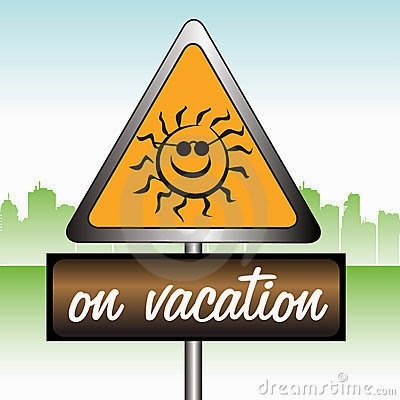 Hooray, we're taking a short vacation! The store will be closed Mon. Sept. 22nd through Thurs. Sept. 25th. We'll be back and open Friday morning - Sept. 26th at 10:00 am. This week there will not be a Weds Open Play Game Night. However, Friday's Open Play Game Night is still on schedule.